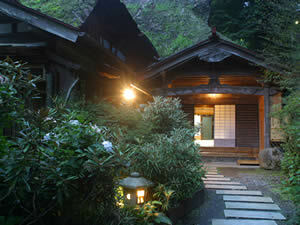 Nobori is a charming, thatch-roof shrine lodge that exhibits the old-fashioned taste and ancient history of the village. 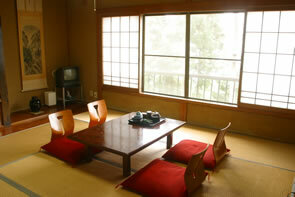 The thatch roofs have protected Nobori through it all for the past 150 years. Old-fashioned charm and warmth fills the lodge. Vegetables harvested from the owner’s field provide the taste of the village for guests to enjoy. 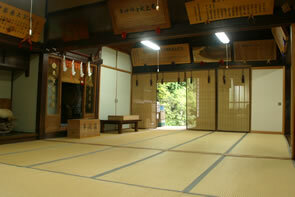 We invite you to travel back in time and experience ancient culture at Nobori. Made fresh from konnyaku roots harvested from the field!